This is a Poetry Hub having Sad Urdu poetry, Funny Urdu Poetry, Romantic Poetry, and love poetry collection. 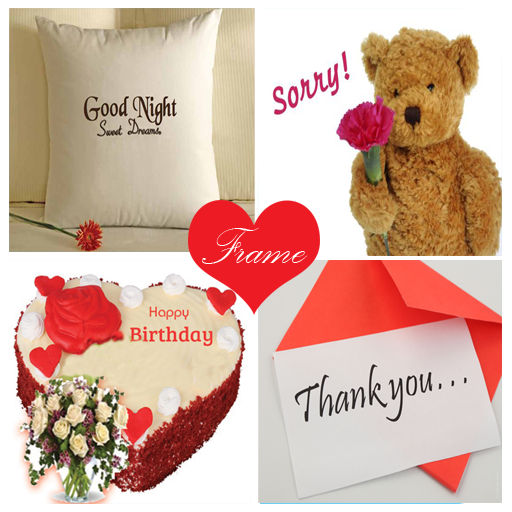 The Funny Poetry on Photo frames is a free android app designed for the end user who love to poetry to entertain yourself and their friends via sharing the best pictures decorated with the related most suitable poetry. The poets are in two line and in multi languages i.g. Urdu poetry, English poetry, Pushtu Poetry, Afgani poetry Photo, Arabic Poetry and Hindi Poetry Photo frames. The app is user freindly and very easy to use and share the decorated pictures/ images and lovely and attractive photo frames to your friends, fiance, girls and boy friend, colleges and college mates via Facebook, twitter, Google Plus Community and other online media. 2 line urdu shayri, mazahia, homours,mazahia khanda, humorous, humor poetry on photo. The steps to Use Funny Poetry on Photo frames on your tablets and smarts Phones. - Select the background picture, image, or photo from gallery or take using Camera. - Select the Type of poetry to insert from four collection. -A new activity having collection of hot romantic attractive poetry and sad poetry or funny and heart touching love poetry will open. -Select the poem to insert on the Background image. - Zoom in and Zoom out, fix the position as you like. -Save and Share with your friends via Facebook, twitter, Whats App, Zapya, google plus etc. This app is free, please send us feedback to improve & Rate , Review the app to acknowledge the developer efforts. Celebrates funny poetry on Diwali, halloween, new year and love marriage events.